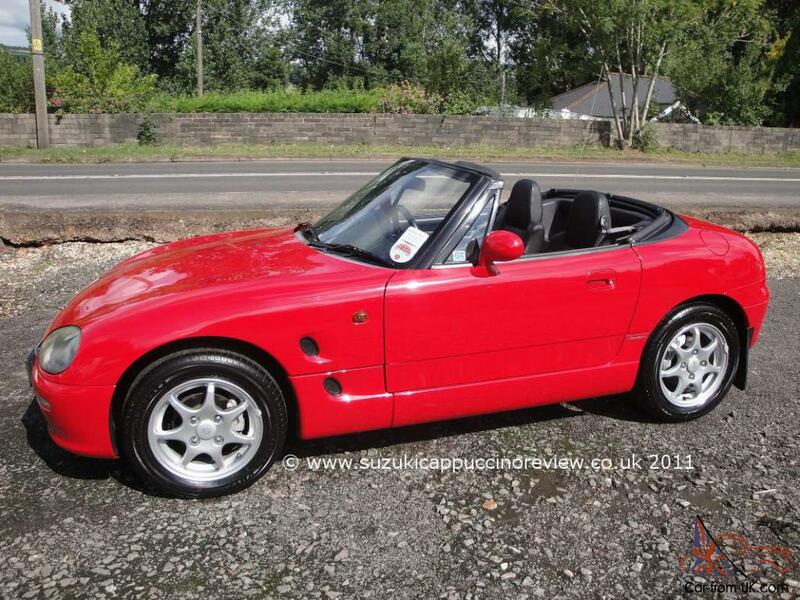 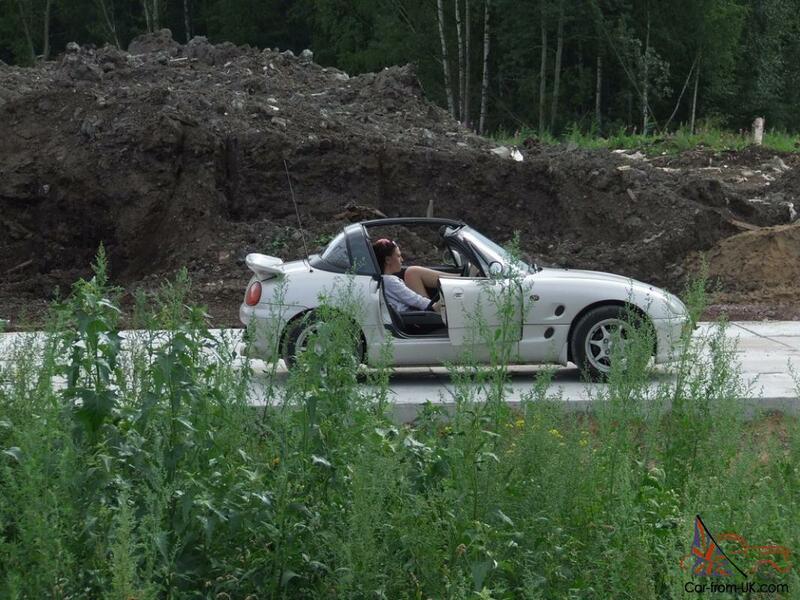 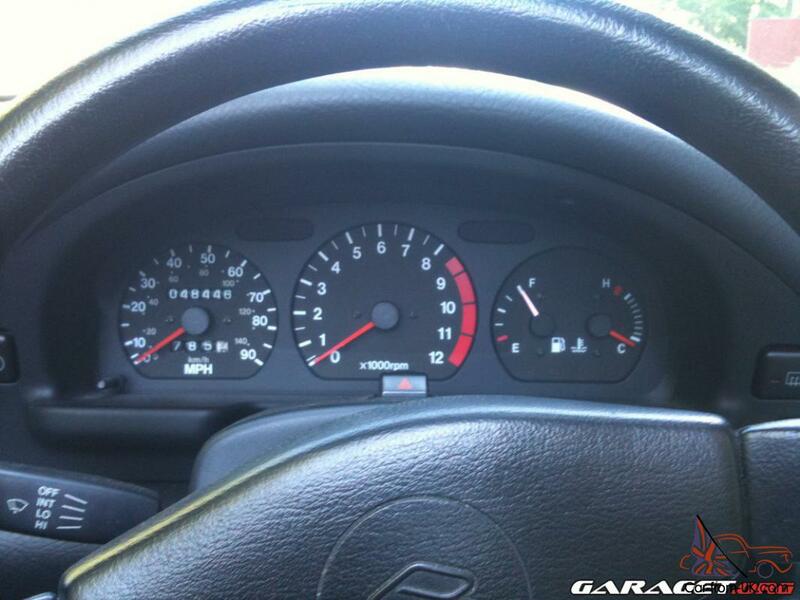 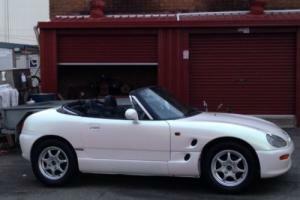 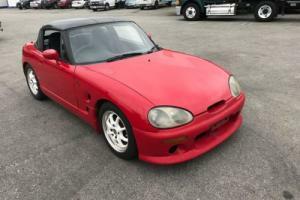 Want to buy Suzuki Cappuccino? 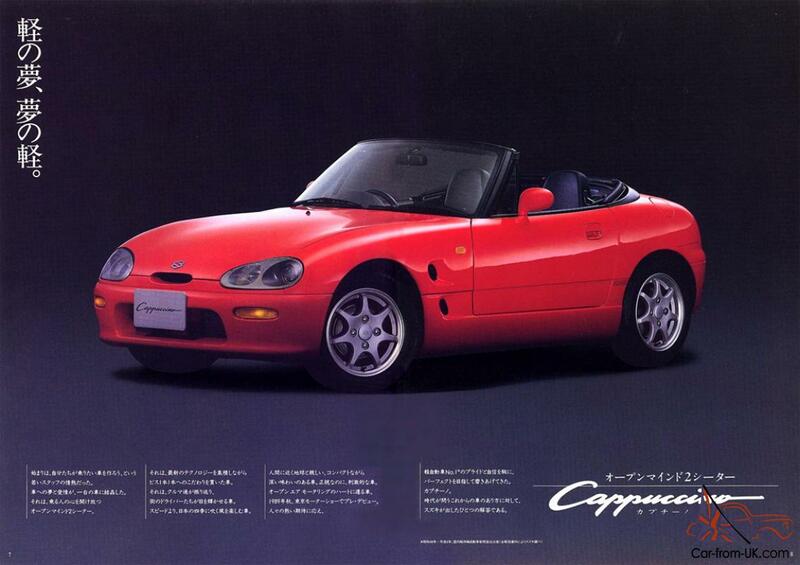 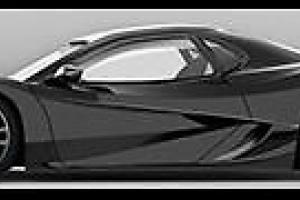 Model Suzuki Cappuccino is a 2-door compact car of the Japanese company Suzuki, vypuskavshayasya in 1991-1997 she. 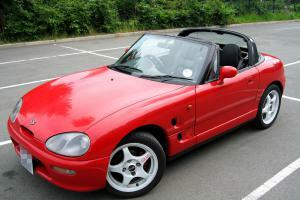 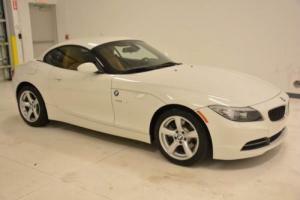 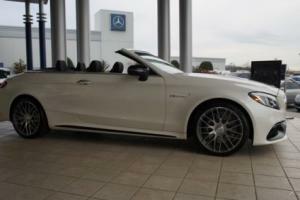 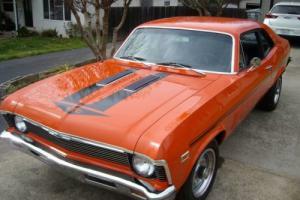 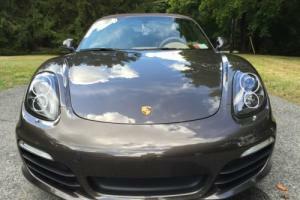 Produced by the type of the body 2-door Roadster, was equipped with a rigid folding roof. 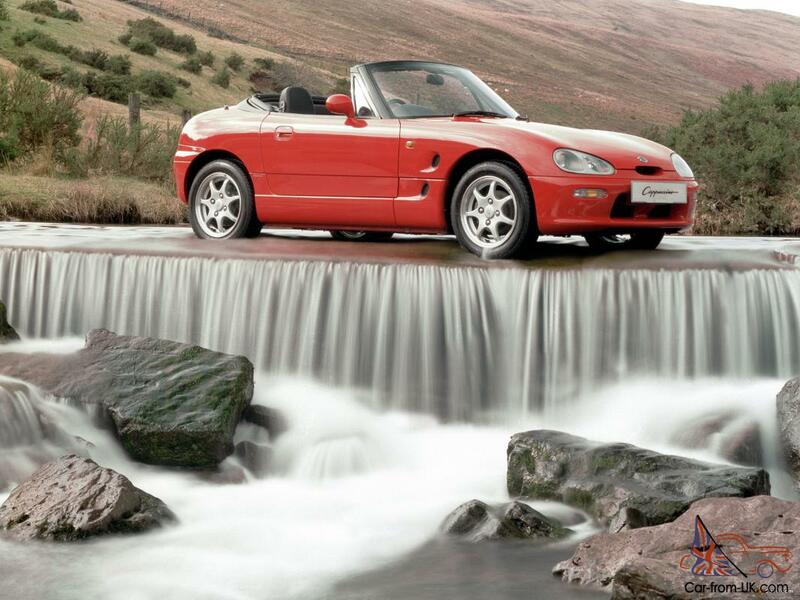 Car Suzuki Cappuccino was equipped with 3-cylinder of 0.7-litre engine and 5-speed manual or 3-speed automatic transmission to choose from. 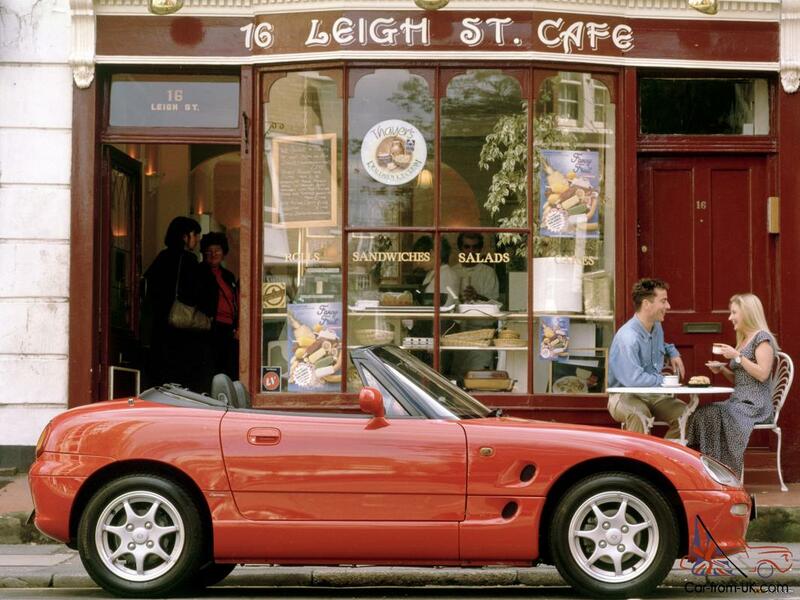 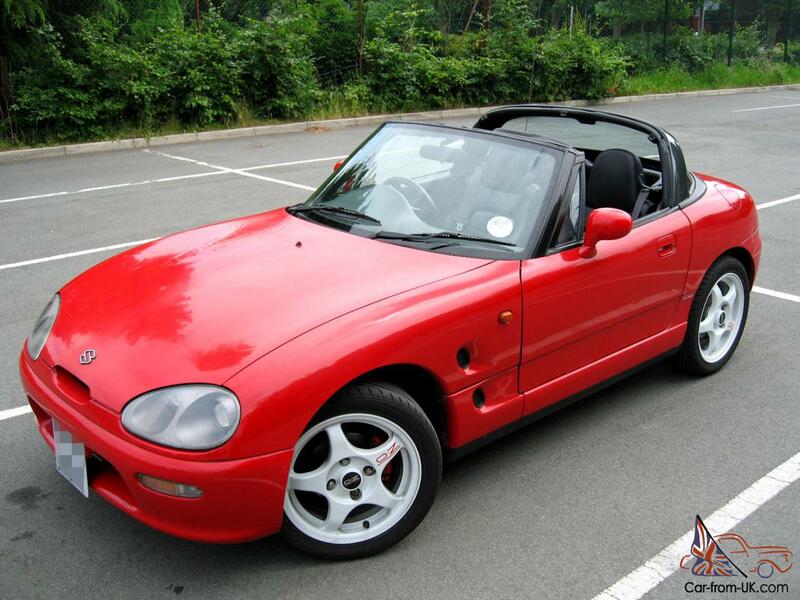 The developers have stated that in the Suzuki Cappuccino at the time of landing in the cabin of a passenger and the driver is the ideal distribution of vehicle weight, which contributes to a high rate of speed and manoeuvrability. 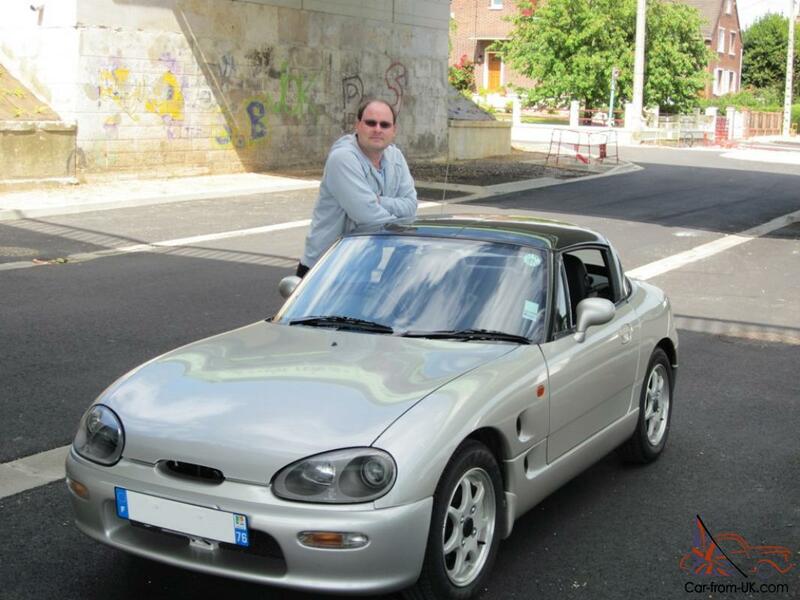 The roof, made up of three removable panels, proposed the possibility to use the Suzuki Cappuccino as a coupe or convertible. 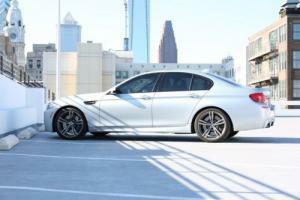 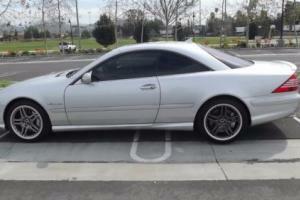 Rear glass, thus, automatically drawn inside if necessary. 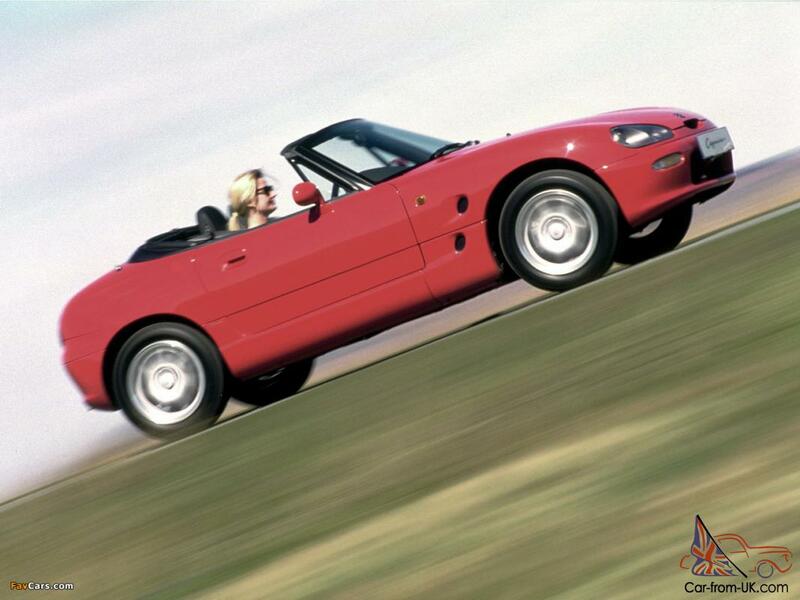 Suzuki Cappuccino was equipped with 4-wheel disc brakes. 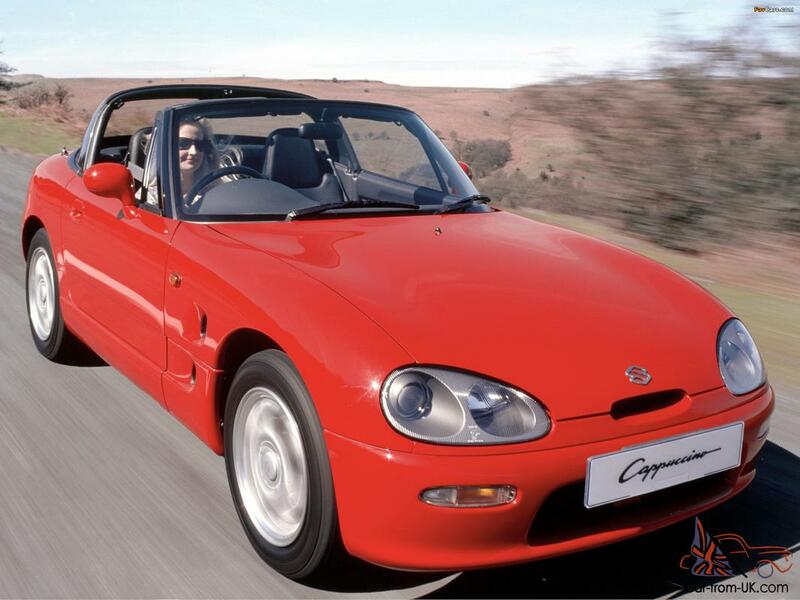 Interestingly, due to the necessity of re-registration in 1995 for the sale of cars Suzuki Cappuccino, the manufacturer simply decided to abandon the export - the issue price was too high. 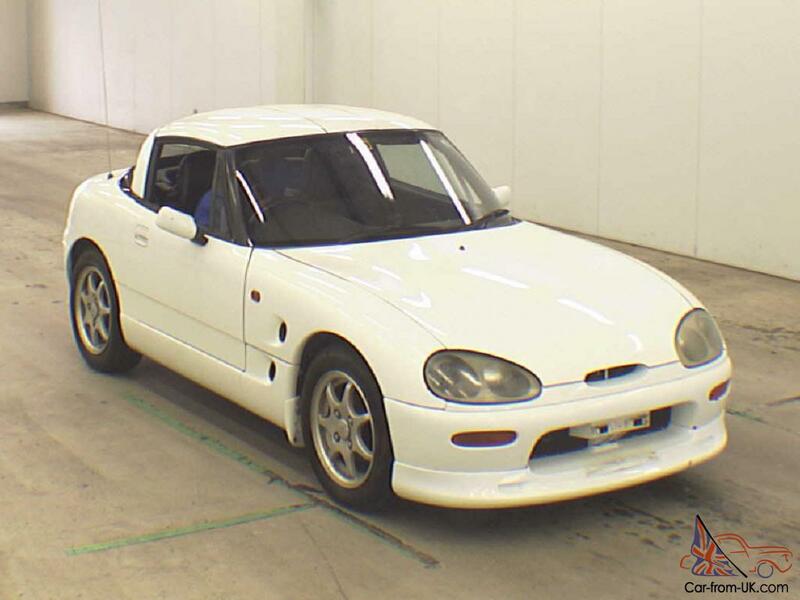 We are grateful to all, who will leave his opinion, the withdrawal or addition to our description of the Suzuki Cappuccino.